2019 was supposed to be the year we were finally gifted with a new Skrillex album. Fans, artists, and even Skrillex himself seemed to hint at this being a foregone conclusion. But in a recent interview with Billboard, the producer seemed to take a different stance on a new album coming out soon. Speaking to Billboard about his new song with Hikaru Utada for Kingdom Hearts 3, Skrillex was asked the question “What are you currently working on,” and his answer seemed to signify that an album is not likely anytime soon. 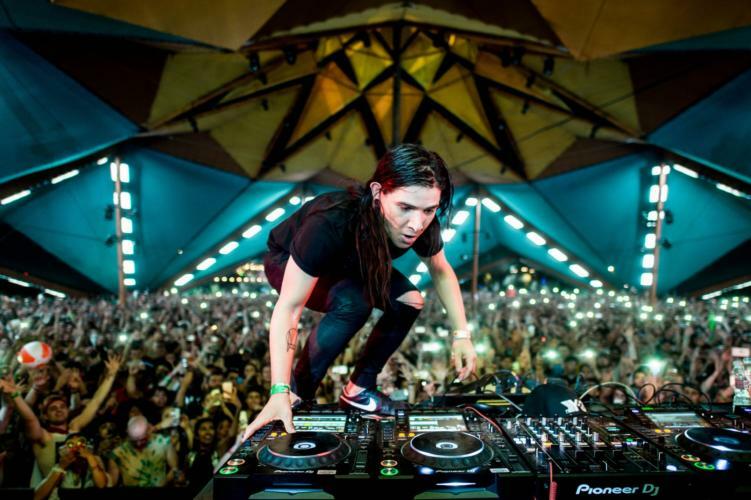 While it sounds like we could be getting some brand new Skrillex collabs, remixes, or even singles, we wouldn’t hold our breath for an entire feature album in 2019. Listen to “Face My Fears” from Kingdom Hearts 3 below!